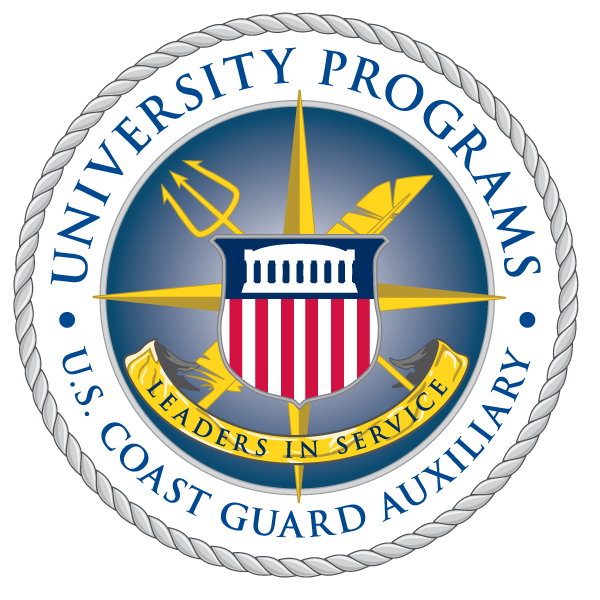 "We are truly changing the face of the Coast Guard Auxiliary and in the process the face of the USCG," Shaw said in an email. "I feel blessed to play a role in this incredible group of leaders and student (cadet) leaders that will be shaping our tomorrow." Shaw, who also serves as Unit Officer for Auburn University, Public Affairs Officer for District 8 Coastal Region, and as a Coast Guard Academy Admissions Partner, shares this distinction with Ms. Jessica Zenquis-Davidson of District 5NR Flotilla 2-76. The 2013 Auxiliarist of the Year is Mr. Wallace Smith, Jr. of District 11 NR Flotilla 6-10.